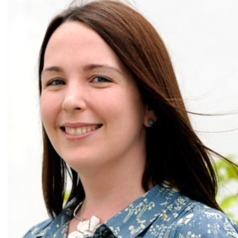 Jess joined the Pentland Centre for Sustainability in Business at Lancaster University as a lecturer in sustainability in 2015. She has a background in environmental science and engineering, which she brings together in her research where she develops computer models of plant, soil and water systems to help understand environmental change and inform sustainable decision-making. She is particularly interested in the impacts and dependencies the business world has on soil, and the knowledge and mechanisms needed to advance soil sustainability in the private sector. She holds an Early Career Living with Environmental Change Fellowship, focused on understanding the value and resilience of soils, funded by the Engineering & Physical Science Research Council.